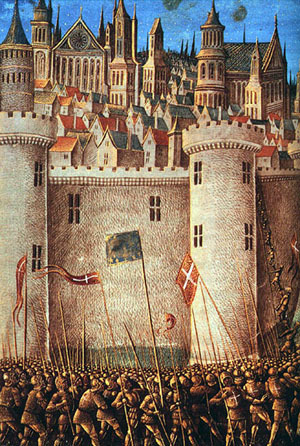 The Siege of Sidon was an event in the aftermath of the First Crusade. The coastal city of Sidon was captured by the forces of Baldwin I of Jerusalem and Sigurd I of Norway, with assistance from the Ordelafo Faliero, Doge of Venice. 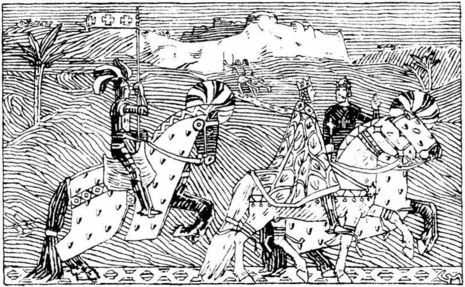 Sigurd I of Norway was the first European king who went on a crusade and his crusader armies defeated Muslims in Spain, the Baleares, and in Palestine where they joined the king of Jerusalem in the Siege of Sidon.